 Thank you for visiting the Janzen Legal Services, LLC website. We're located in Beaverton, OR and serve the surrounding area. We work on cases involving tenant law, estate planning and business law. Call us today at 503-520-9900. Or send an email: contact@janzenlegalservices.com. We look forward to providing legal assistance.